The festival will be held on Labor Day weekend (September 4-6, 2015), and, as usual, has a very promising line-up. Here is a quick peek at some of the authors/activities that look especially exciting. 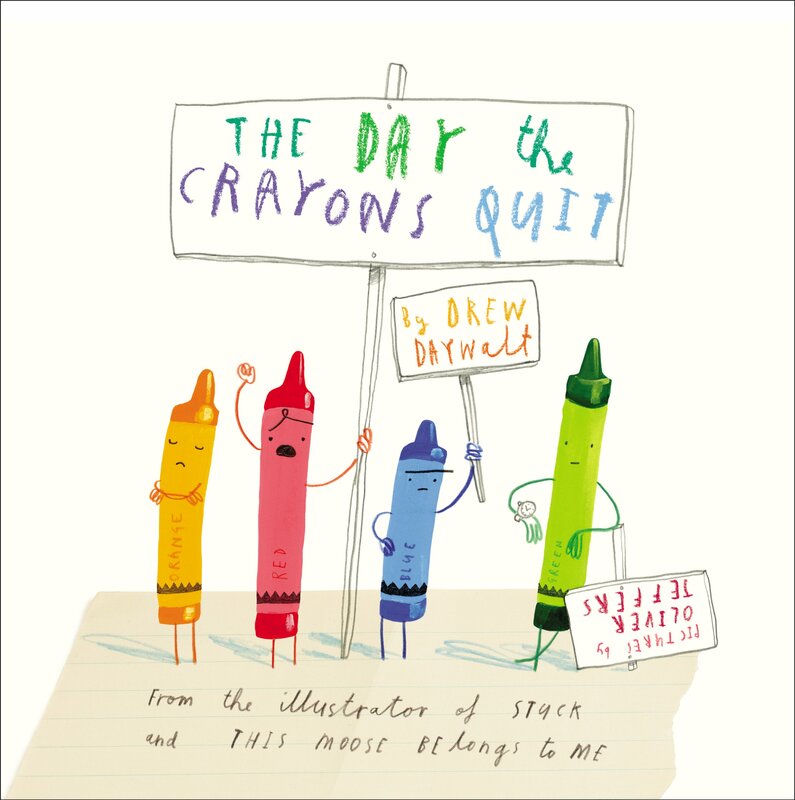 The festival kicks off on Saturday morning with an adorable children’s parade on the Decatur Square that will be led by Drew Daywalk, the author of The Day the Crayons Quit and soon-to-be-released The Day the Crayons Came Home. My favorite unibrowed Top Chef judge (and executive chef of the delicious Empire State South in Atlanta), Hugh Acheson. 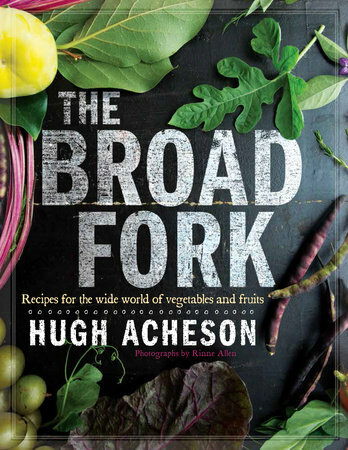 His latest cookbook is The Broad Fork: Recipes for the Wide World of Vegetables and Fruits. Kevin Gillespie, the chubby, bearded ginger who was a Fan Favorite on Top Chef Season 6 and appeared on Top Chef Masters. He is the mastermind behind Gunshow in Atlanta and the soon-to-be-opened Revival in Decatur (which I am awaiting with bated breath!) 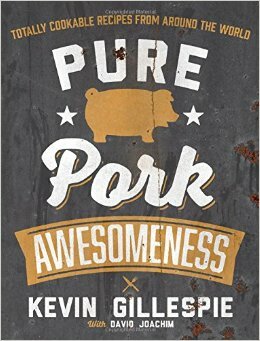 and will be hyping his cookbook, Pure Pork Awesomeness: Totally Cookable Recipes from Around the World. James Beard Award-winning cookbook author Nathalie Dupree (author of the well-known Southern favorite, Mastering the Art of Southern Cooking). 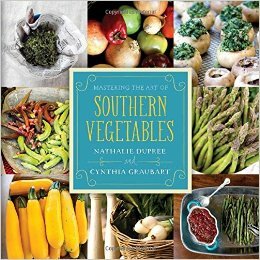 She’ll be there to promote her newest cookbook, Mastering The Art of Southern Vegetables. 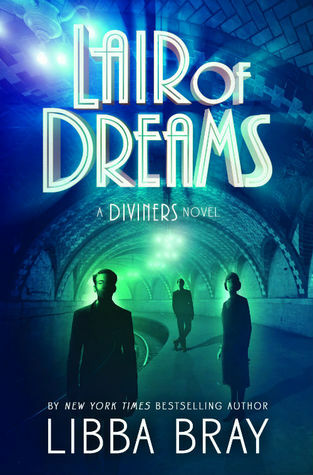 Libba Bray, author of The Diviners, will be doing a reading from the soon-to-be-released sequel, Lair of Dreams. 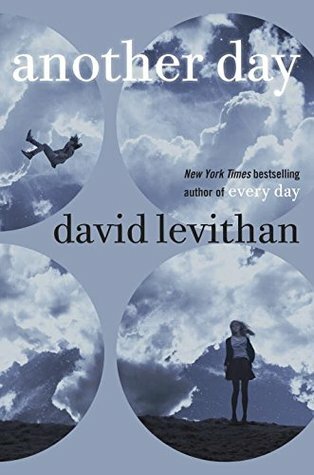 David Levithan, author of a billion lovely books, including The Lover’s Dictionary, will be doing a reading from his soon-to-be-released sequel to Every Day, Another Day. 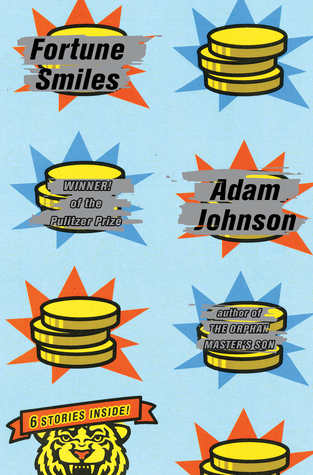 Adam Johnson, author of Pulitzer Prize Winner The Orphan Master’s Son, will be doing a reading from his soon-to-be-released collection of short stories, Fortune Smiles: Stories. 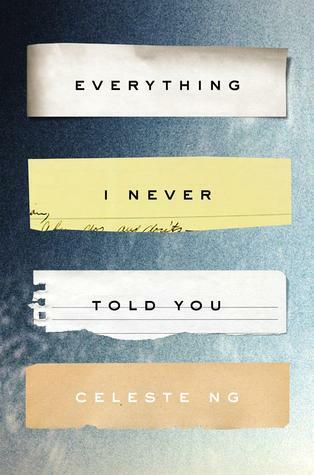 Celeste Ng will be reading from Everything I Never Told You, the book Amazon named its #1 Best Book of 2014. 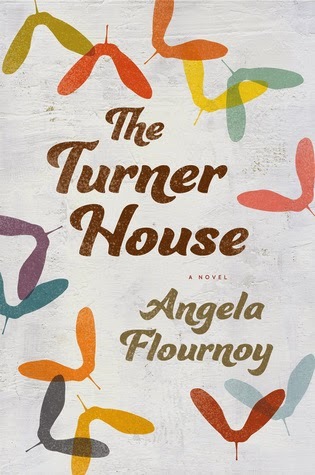 Debut author Angela Flournoy will be reading from The Turner House, an Indie Next List pick for May 2015. The Decatur Book Festival is an excellent way to enjoy Labor Day weekend! If you’re in the area, I encourage you to attend!! 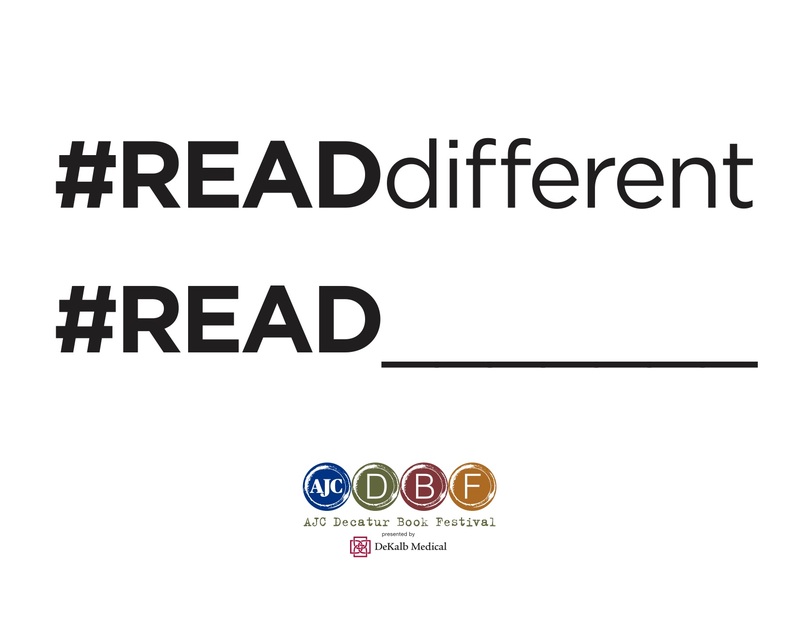 This entry was posted in Not a book review and tagged #dbf2015, #Readdifferent, Book Festival, Books, DBF, Decatur Book Festival. Bookmark the permalink. We love the day the crayons quit. Oliver Jeffers is a genius. Too bad we are on the other side of the continent – sounds fun! Too bad, indeed! The festival is always a great time–for kids and adults alike! !